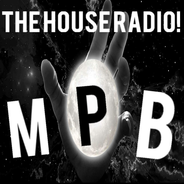 Mixing Planet Beats is the Number one House Radio Channel on Laut.fm! The best of House Music is waiting for you. New and old Tracks play all the Time. Just enjoy it or rock your Party with Mixing Planet Beats! .